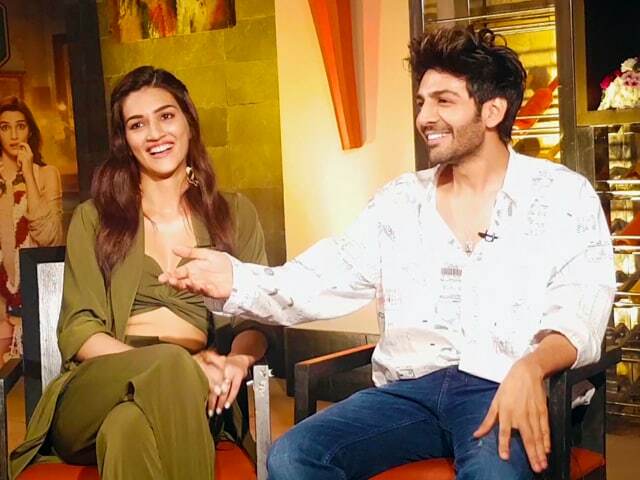 Sushant Singh Rajput and Kriti Sanon's Raabta is all set to release in theatres on June 9. Today, the makers of the film unveiled the fifth song from the movie, titled Darasal. 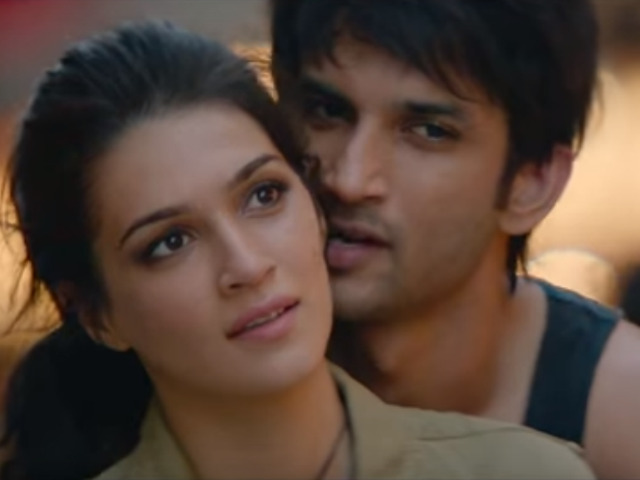 The chemistry between Sushant and Kriti in this romantic number is unmissable. The two-and-a half minute clip of the song takes you through the love story of the on-screen characters Shiv and Saira. The romantic number has been sung by Atif Aslam and the lyrics have been written by Amitabh Bhattacharya. Darasal has been shot in beautiful locations of Budapest. Raabta, directed by Dinesh Vijan, also stars Rajkummar Rao, who will be seen portraying the role of a 324-year-old man.  Varun Sharma and Jim Sarbh also feature in key roles. Raabta is based on the theme of incarnation and revolves around Shiv and Saira's love story which transcends time. The tagline of the film reads: "Everything is connected." The trailer of Raabta was released last month. Raabta has been co-produced by Dinesh Vijan, Homi Adajania and Bhushan Kumar. Deepika Padukone will be making a cameo appearance in Raabta. 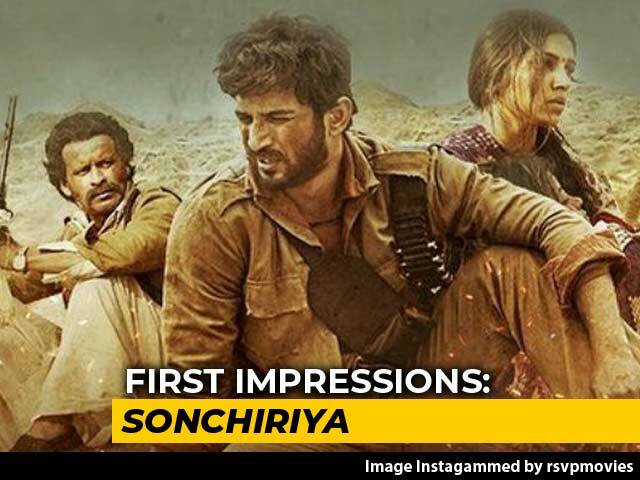 The 31-year-old actress features in the title track of the movie. Recently, the makers of Telugu film Magadheera alleged that Raabta "copied its unique story and plot line." However, makers of the film denied plagiarism allegations. Sushant Singh Rajput was last seen in 2016 movie M S Dhoni: The Untold Story. He is currently shooting for Drive, co-starring Jacqueline Fernandez. Sushant will also feature in Chanda Mama Door Ke. 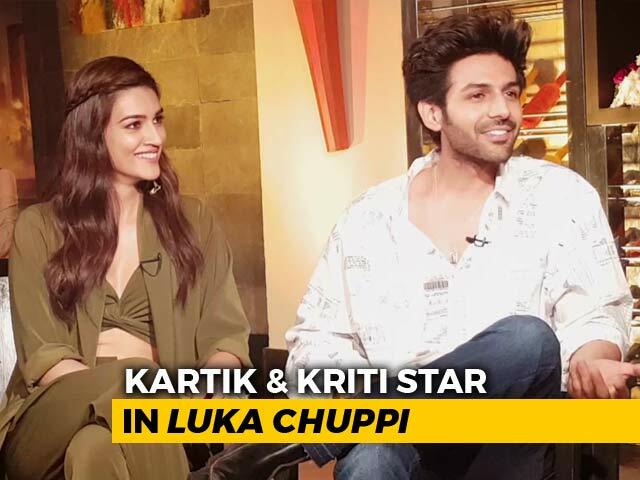 Kriti Sanon was last seen in Rohit Shetty's Dilwale. She will next feature in Bareilly Ki Barfi, co-starring Ayushmann Khurrana.